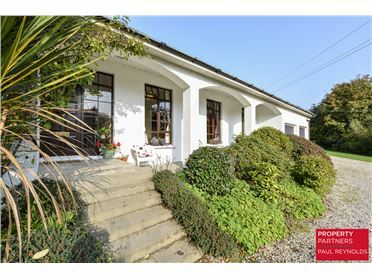 This partially built property occupies circa 0.5 acre elevated site with far reaching views over the surrounding countryside. 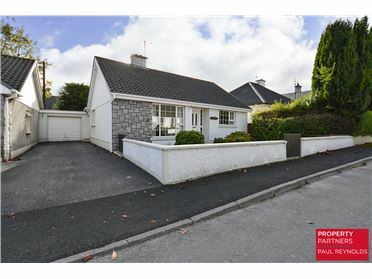 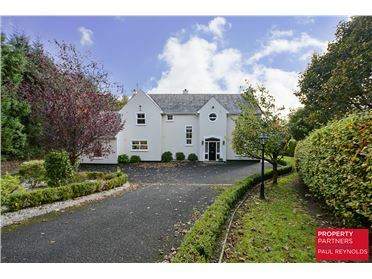 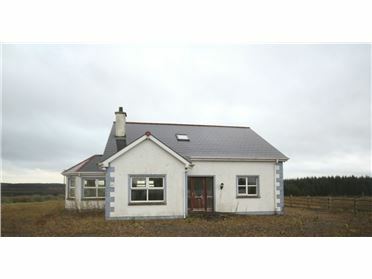 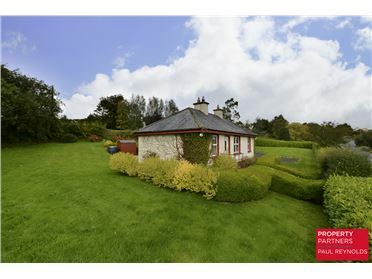 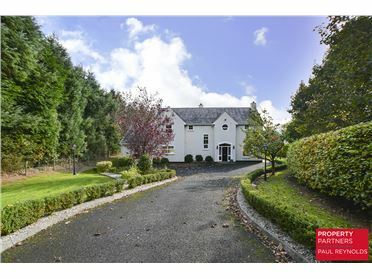 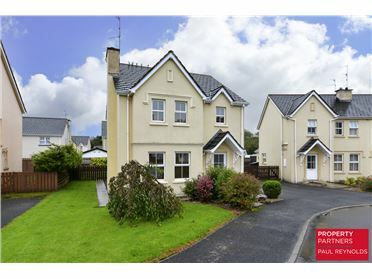 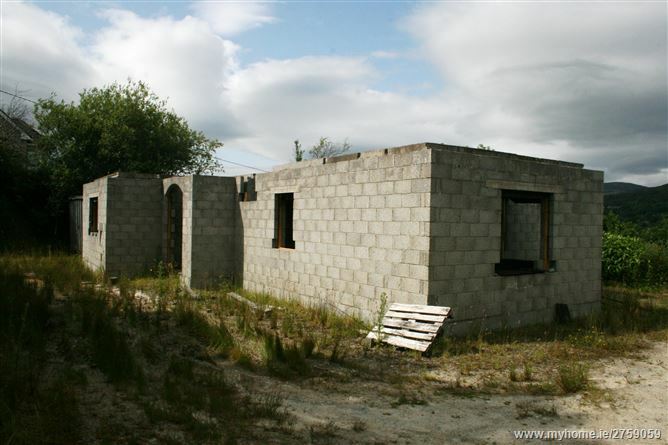 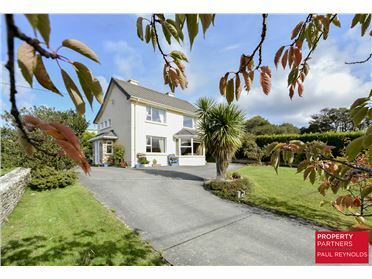 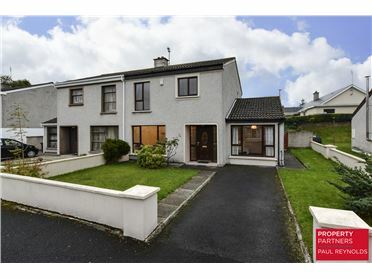 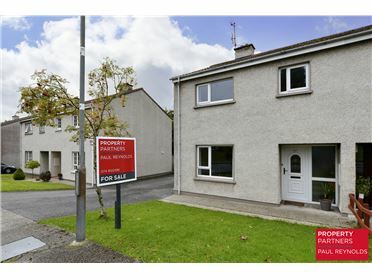 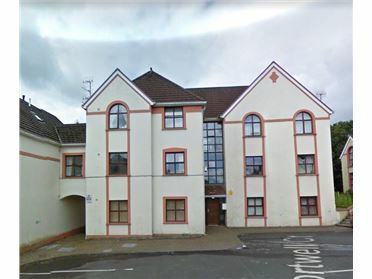 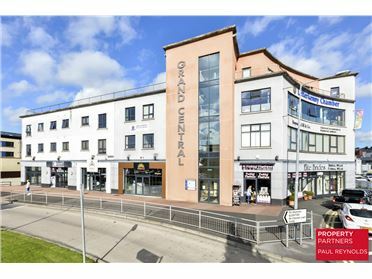 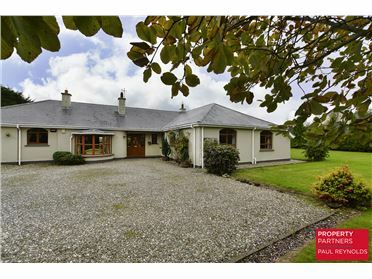 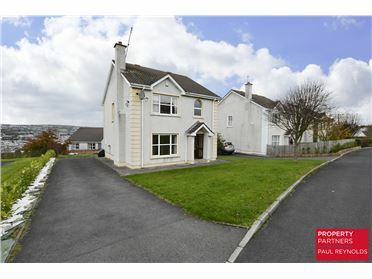 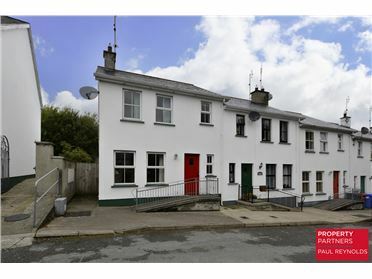 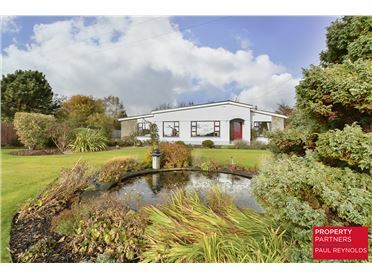 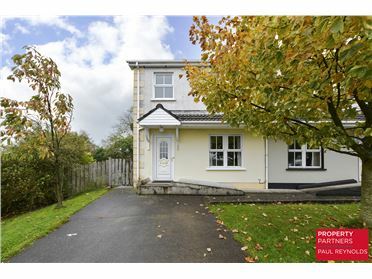 Located less than 10 minutes drive from Letterkenny Town situated in a quiet residential area. 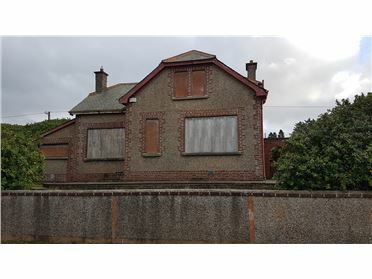 Property when complete will measure c. 2100 sq ft with accommodation including sitting room, large open plan kitchen/living area/sun lounge, study/bedroom on ground floor and 4 bedrooms and bathroom on first floor.